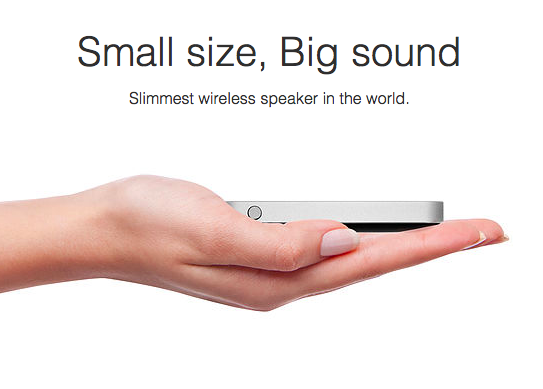 Welcome, world’s slimmest wireless speaker. We’ve been waiting for you. 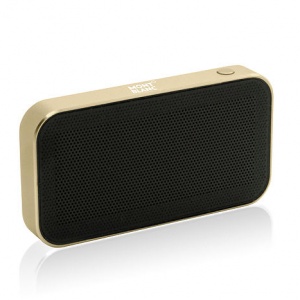 Nano Bluetooth speaker delivers high quality music playback, creating an unforgettable experience for you and your friends. It also offers a impeccable conference call experience for corporate road tigers. 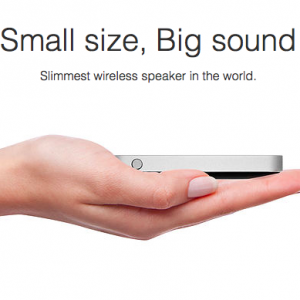 Size + Sound+ Design – Why we love it. 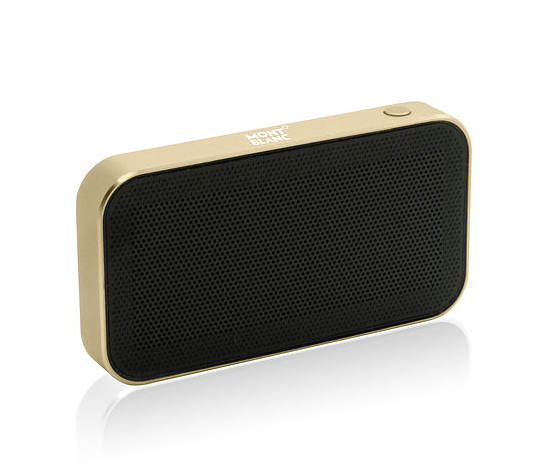 We love the portability of bluetooth speakers, but sometimes the bulk of carrying it along leaves them left behind. 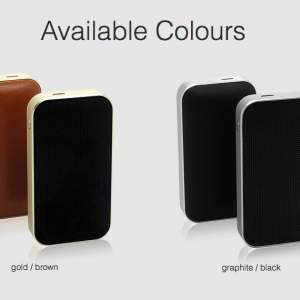 With the Nano, it’s small enough to keep in your pocket, purse or car and easily accessible to share your favorite music with your friends on the go. 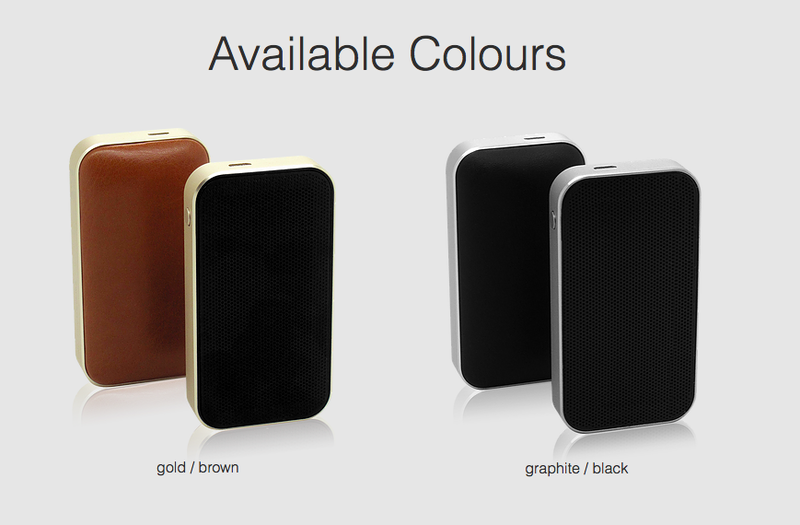 The design mimics the minimalistic styles of Apple, while holding fast to current fashion trends and colors. 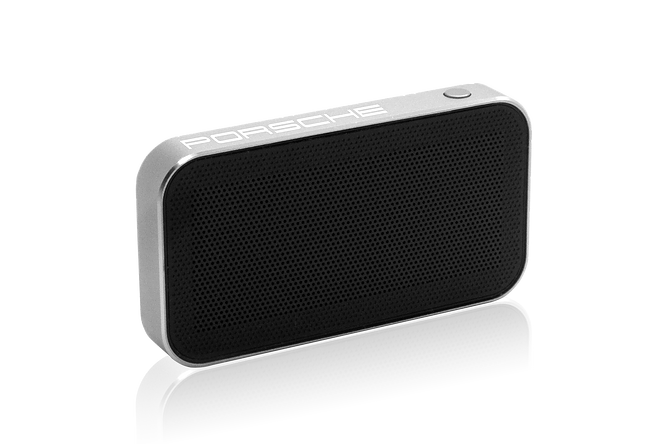 And the sound – unmatched – especially for it’s size. 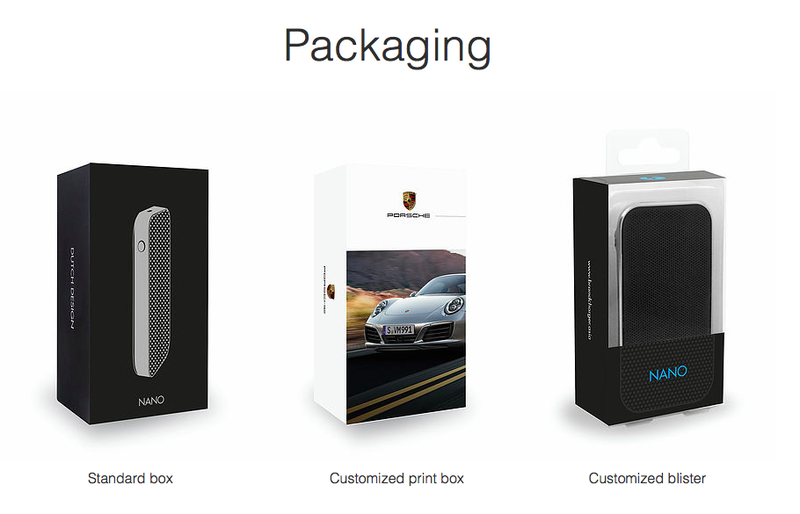 (Product dimensions (W x H x D): 90 x 48 x 18 mm) Add custom packaging and the scene is set. 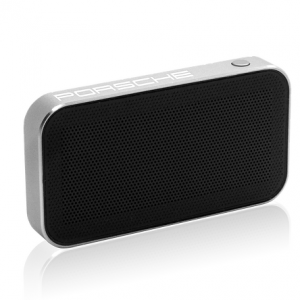 As a high-end perk this speaker has worked well for car mfg’s and dealerships to reward sales teams, and thank new owners. It’s also done well in retail, as an add on gift or outright item for sale. With it’s clean esthetic and subtle branding, listeners appreciate the company who gave it to them just as much as the music. 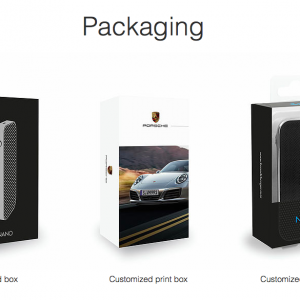 Luxury brand purchasers, high-end tech lovers, and corporate teams will all swoon over the Nano.